As NPSL expansion continues, there are new markets and new stories being discovered. In the case of FC Motown, we learn about a team that has already rubbed elbows with some big names after humble beginnings. 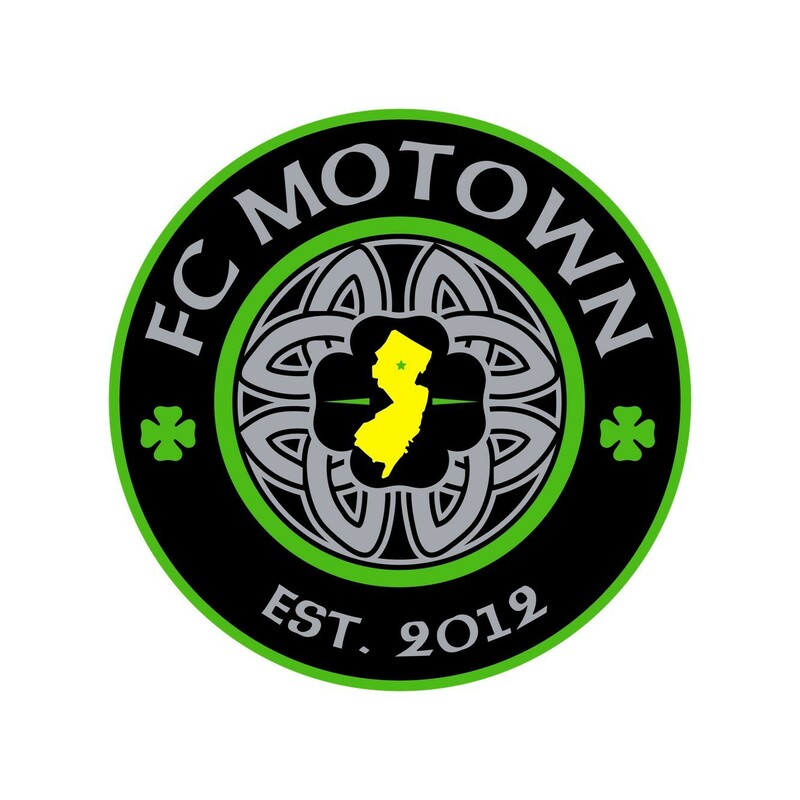 The Morristown, NJ club is an exciting one with history that includes a US Open cup run, scrimmages with MLS and USL clubs, and a merger with a National Quarterfinalist that has them hungry and ready to go out and take the NPSL head on. Midfield Press’ Garett Kerber had the pleasure of talking with Dan Karosen, of FC Motown, to get a brief introduction. MFP: Your story of co-ed club to NPSL is both exciting and encouraging to many out there that want to see soccer succeed in this country and maybe even start their own local club. So let’s start off by having you tell me a little bit about your club. What is the main thing people should know? DK: We started out as co-ed team in 2012 and have had a meteoric rise the last five years culminating in joining the NPSL this week. This rise was built on top-level recruiting from Scott Kindzierski, an FC Motown co-founder. 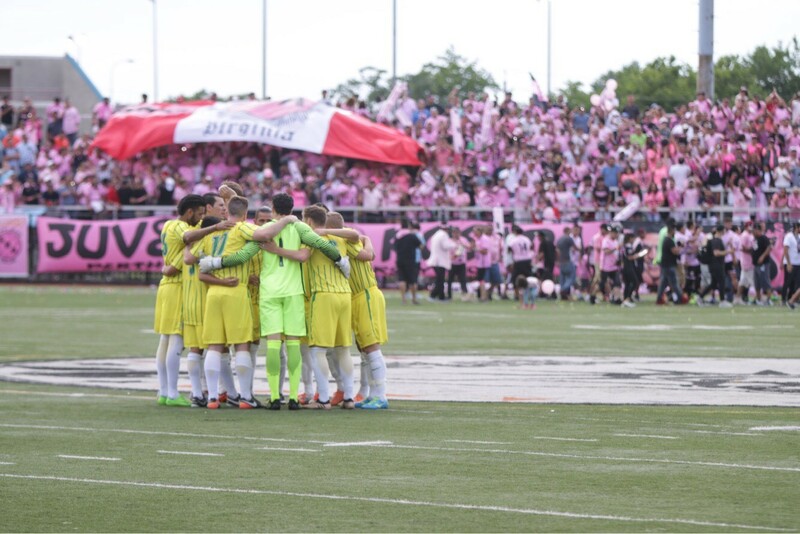 We have been the dominant team in the Super Division in the Garden State League and made the 2nd round of the Lamar Hunt Cup during 2017, losing to the Rochester Rhinos. Our team is made up former college standouts, former pros, and aspiring pros primarily from New Jersey, but we also have a few New York players. We play in historic Morristown, NJ and will be using Drew University as our NPSL home field. Our location and talent has gotten us high profile scrimmages against NYCFC, Red Bulls II, the Ecuadorian U20 national team, and Sport Boys of the Peru First Division in the past calendar year. One unique aspect of our club is that we have a 25-year-old coach, Sacir Hot, who played on the USMNT U20 and was a Red Bulls homegrown player. 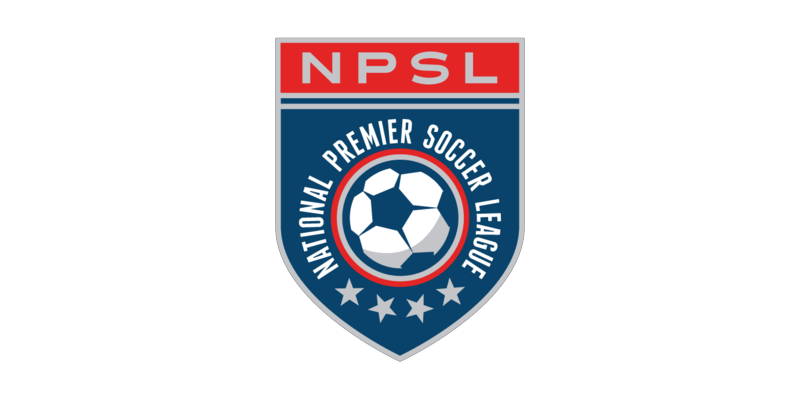 MFP: So what attracted you to NPSL over some of the other options out there? DK: Our FC Motown players and staff affiliated with Clarkstown during the 2017 NPSL season (effectively a dry run for 2018). Collectively we had a great experience working with Oliver Papraniku (Clarkstown owner) and his staff. The season was a big success as Clarkstown won the Keystone conference and advanced to the national quarterfinals. During our playoff run the Kingston Stockade brought 500 passionate fans to our home field at Drew University. The next week we played in front of 2500 against the Elm City Express (who went on to win the national championship) at Yale University. If we won that game, we would have played in front of 7500 at Detroit City. We play some heavyweight teams in our USASA Region 1 such as the Lansdowne Bhoys and Christos, but we can only get a pulsating game day environment in the NPSL. This is a step up the food chain for us and we think it will position the club better for any change within the US Soccer Federation. MFP: Your coach, Sacir Hot, is so young as compared to many other coaches. Can you tell me a little about his coaching philosophy? What kind of soccer can fans expect from FC Motown? DK: Sacir has done a brilliant job transitioning from player to coach at such a young age. FC Motown has always been a possession heavy team under Coach Hot. Deep into the Lamar Hunt Cup game in Rochester, FC Motown had a possession edge against a strong USL side. He plays a very entertaining brand of technical soccer that has made FC Motown the highest scoring team in the Garden State League. During 2017, Clarkstown was also the 2nd highest scoring NPSL team of the 96 NPSL teams. If fans like goals, they will enjoy watching FC Motown play. For example, we beat the Kingston Stockade 6-3 in the national sweet 16 game last year after being down 2-0. Every fan at that game was entertained. MFP: What about yourself? Tell us about yourself and your soccer background. DK: I played soccer at Delbarton High School in NJ and then played for the University of Notre Dame baseball team during my sophomore year. It was a different era where there was less specialization in sports. After college, I lived in Hoboken and played goalie for the Central Park Rangers in the Cosmopolitan League for many years. It was such a fun experience and many of my teammates are still close. I live near our training field in Morris Plains, NJ and have a very supportive wife and two kids. Living near the Morris Parks Commission Field in Morris Plains is a big plus as we often have players travel from as far as Albany, NY (2.5 hours) to attend Coach Hot’s training sessions. I tell the players they are insane for traveling that distance, but we are known as a club that can get players contracts (Christiano Francois and Mike Olla during 2017). MFP: What are your main responsibilities with the club? DK: Scott, Sacir, Oliver and I are basically involved in all aspects of the club from talent acquisition to making sure training sessions run properly. One of my main duties for our new NPSL team will be to attempt create a fanbase and game day environment that our players deserve. It won’t be easy, as there are a lot of entertainment options in northern New Jersey. Historically our club has a good reputation on the soccer field, but [has been] horrible on the marketing and branding end. [For] us to succeed in the NPSL, we will have to remedy that. MFP: What would you say is the thing you’ve learned since the inception of the club? Is there anything else you’d like to share? DK: One of my big takeaways from running this club (Scott would agree) is that there is absolutely a need for strengthening the 4th and 5th levels of the pyramid for US Soccer. Players completely slip through the cracks in this country and they need high level amateur/semi-professional soccer to stay sharp while the next opportunity awaits. Christiano Francois went from terrorizing defenders in our Garden State League to terrorizing defenders in the USL last year (assist leader for a strong Rochester team). His talent obviously allowed him to thrive, but he used FC Motown to remain sharp and fit going into his trial. Our partner Oliver has had similar success stories with guys like RJ Allen (NYCFC) and Bledi Bardic (NY Cosmos). Our club also works for the players who want to start their work career and just have fun playing the game at a competitive level. Honestly this is a rational play for many of our guys given the soccer wages in this country. It has been a pleasure to build this club out on the backs of our wonderful players. It is a cliché, but they are good guys too who truly love the game. MFP: Finally, where can fans follow FC Motown on social media or any other internet outlets?